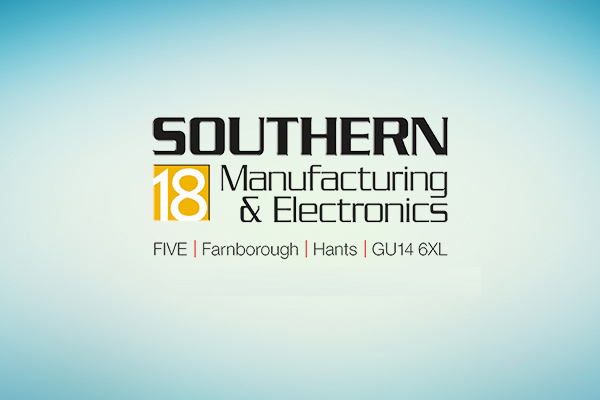 Our full range of cases will be on display from tomorrow at the Southern Manufacturing Expo in Farnborough, UK. 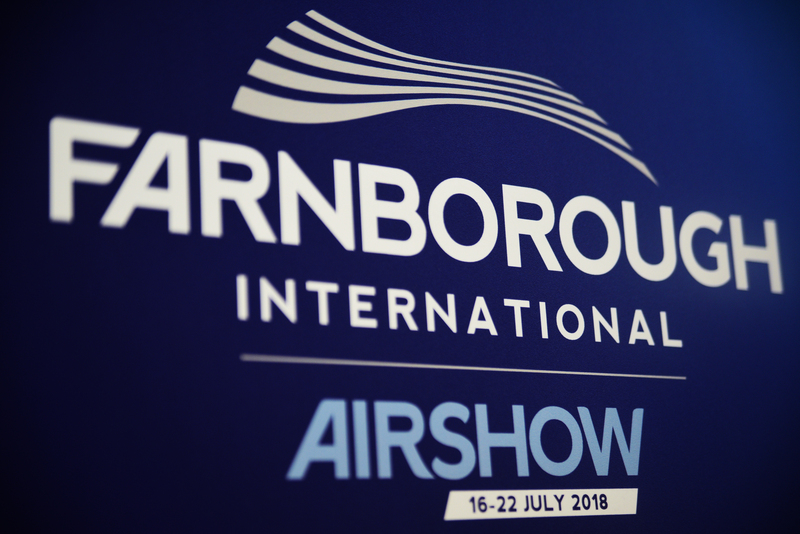 You can visit our team, see our range and talk about our up and coming projects for 2018. 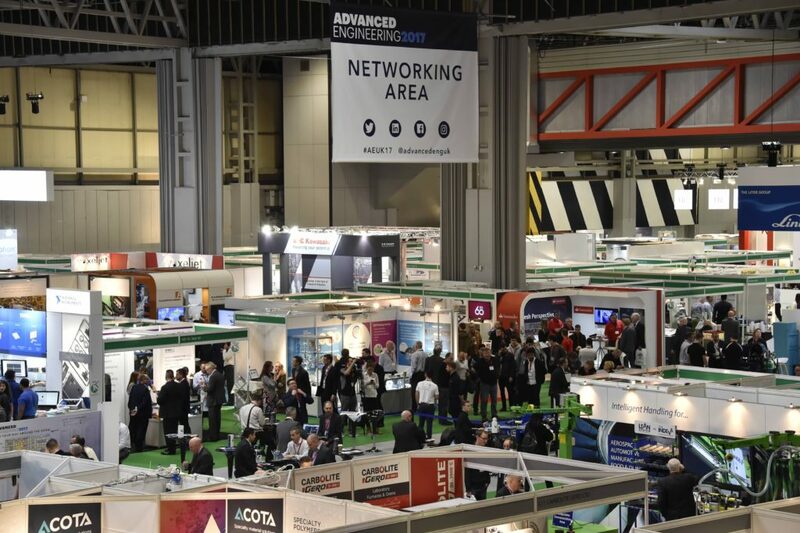 Entry to the show is completely free so if you are looking to check out the latest innovation from the UK manufacturing world make sure you stop by. We will keep you updated with news from the week. 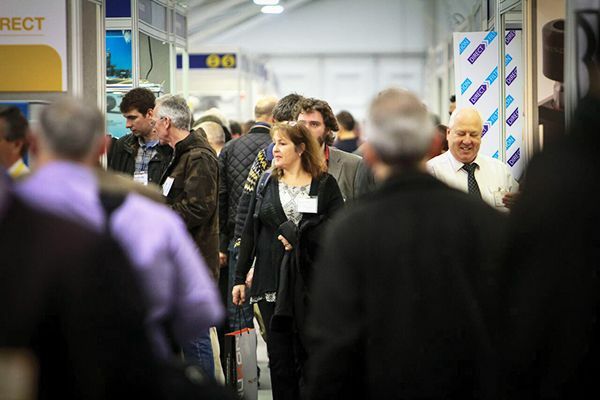 Protechnic Ltd – Stand C260 Southern Manufacturing and Electronics 2018.